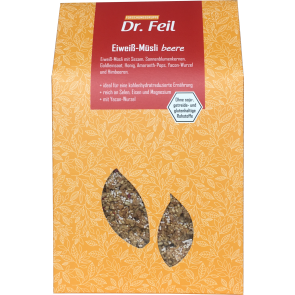 The Dr. Feil spice mixture is the ready-made spice mixture for the daily preparation of curd cheese according to Dr Feil. You can also enrich your meals quickly and easily with these valuable spices. Guest: You will earn 8 reward points for buying this product. 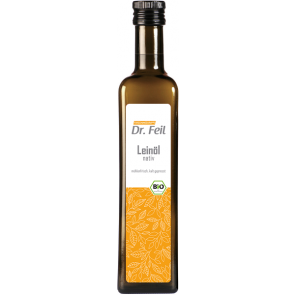 What spices are in the spice mixture from Dr. Feil? 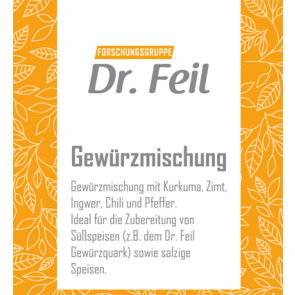 The Dr. Feil spice mixture contains a unique combination of turmeric, cinnamon, ginger, chili, pepper.